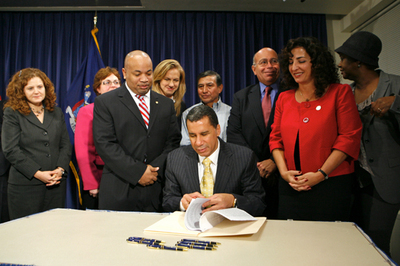 On December 13, 2010, New York State Governor David A. Paterson signed the Wage Theft Prevention Act (“WTPA”) into law. The WTPA is intended to help protect employees working in New York against violations of their wage and hour law rights. Their overtime rate, number of regular hours worked, and number of overtime hours worked for employees who are not exempt from overtime.